A first-of-its-kind workshop at PEARC17 outlines collaboration between the United States and China to advance high-performance computing. 38 years ago, US President Jimmy Carter and China Vice Premier Deng Xiaoping signed the US – China Agreement on Cooperation in Science and Technology, outlining broad opportunities to promote science and technology research. Since then the two nations have worked together on a variety of projects, including energy and climate research. Now, however, there is another goal that each country is working towards: The pursuit of exascale computing. At the PEARC17 conference in New Orleans, Louisiana, representatives from the high-performance computing communities in the US and China participated in the first international workshop on American and Chinese collaborations in experience and best practice in supercomputing. Both countries face the same challenges implementing and managing HPC resources across a large nation-state. The hardware and software technologies are rapidly evolving, the user base is ever-expanding, and the technical requirements for maintaining these large and fast machines is accelerating. It would be a major coup for either country’s scientific prowess if exascale computing could be reached, as it’s believed to be the order of processing for the human brain at the neural level. Initiatives like the Human Brain Project consider it to be a hallmark to advance computational power. Exascale refers to computing systems that can perform a billion billion calculations per second — at least 50 times faster than the fastest supercomputers in the US. 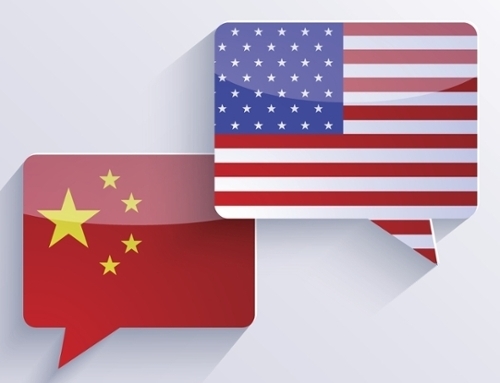 Despite the bona fides that would be awarded to whomever achieves the milestone first, TACC data mining and statistics group manager Weijia Xu stresses that collaboration is a greater motivator for both the US and China than just a race to see who gets there first. The computational resources at China’s disposal could make it a great ally in the pursuit of exascale power. As of June 2017, China has the two fastest supercomputers in the top 500 supercomputers list, followed by five entries from the United States in the top ten. 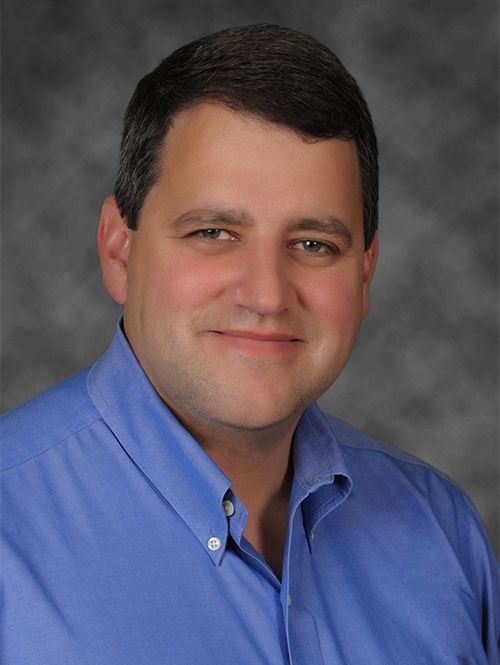 Besides pursuing the elusive exascale goal, Stanzione says the workshop opened up other ideas for how to improve the overall performance of HPC efforts in both nations. Co-located participants spoke on topics ranging from in situ simulations, artificial intelligence, and deep learning, among others.